Our notion of the South, shaped by writers like Faulkner, Welty, and O’Connor, is turned on its head in this new collection of stories and photographs. A New Life combines ten of the best contemporary writers of Southern Fiction with eye-opening new work from extraordinary Southern Photographers. These images and short stories portray the South not as we might imagine or remember it, but as lived –– in condos and malls, on golf courses and interstates, in family rooms and bedrooms, and in the hearts and minds of Southern people. 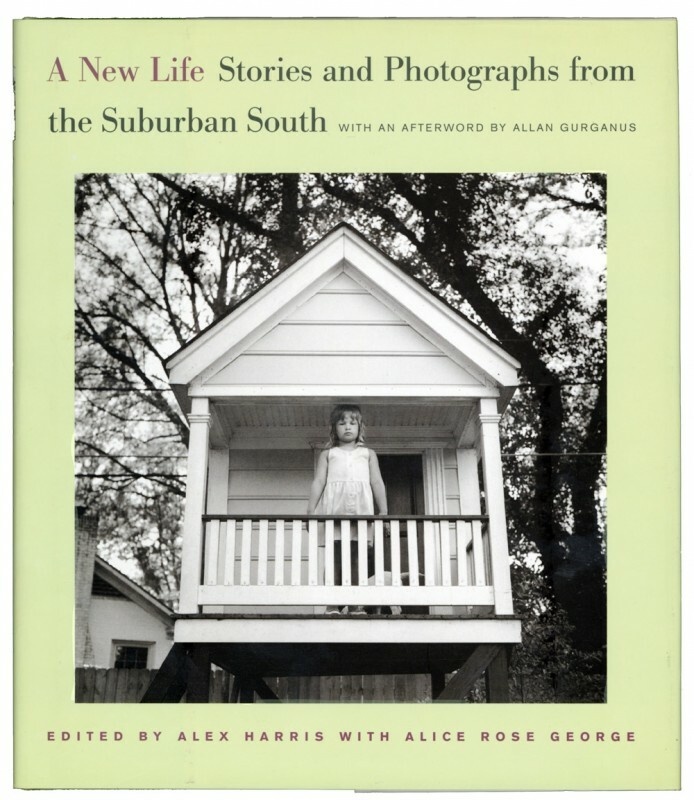 Stories and images combine to make a rich and complex portrait of the suburban South. Several years ago I read an essay by Walker Percy in which he challenged a new generation of Southern writers to get clear of the “vast mythic twilight,” and urged them “to humanize the life around them, to formulate it for someone else, to render the interstates, to tell the truth, to show how life is lived, and therefore to affirm life, not only the lives of poor white people or poor black people in the Georgia countryside and in Mississippi towns and hamlets, in Faulkner country, in Welty country, but even lie in a condo on a golf course.” This at least in part is what I hope A New Life will accomplish, through stories and photographs that “tell the truth,” and give the reader and viewer a better sense of life in the contemporary South.